We are looking for an experienced, full-time mechanic to join our team. 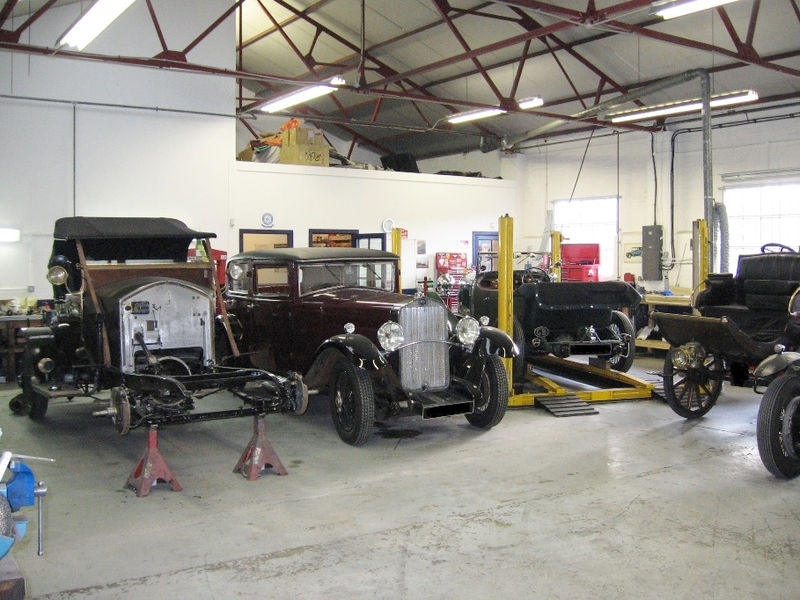 Experience in working with classic/vintage cars an advantage, but instruction will be given to the right candidate. Please either email your CV, together with any other relevant information, to sarah@vintage-engineering.co.uk or telephone 01250 881223 for an application form.